A BRAND NEW UNITY HOUSE! Photos and Videos of Unity House events and activites your viewing. 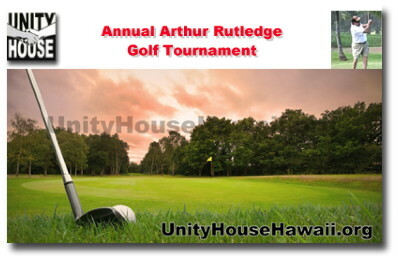 Learn how to become an Unity House beneficiary. Update you information so we can keep you current. 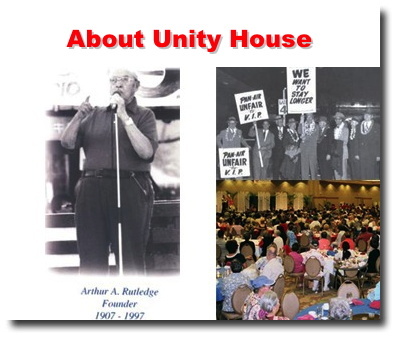 Welcome to Unity House, Inc.
Held in honor of our Founder, Arthur A. Rutledge. Beneficiaries enjoy 18 holes of golf and vie for numerous prizes. All Union Members get a discounted ADULT ticket of $15 per show, $10 18 and under, Keiki 3 and under FREE verses the door admission of $39.00. 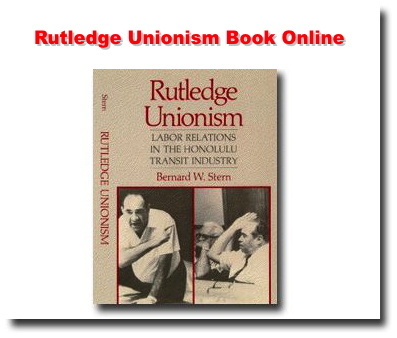 Union special is valid for Sept 20,21,22, Thursday night, Friday night, AND Saturday DAY performance. That�s Less than Half Price! Come join us! Golf and fun in Las Vegas. Get notified. Join on our mailing list. Our mission is to tweet you hot tips and money saversand more for the Unity House, Inc. community. Learn more about our vision to support our mission for future generations. 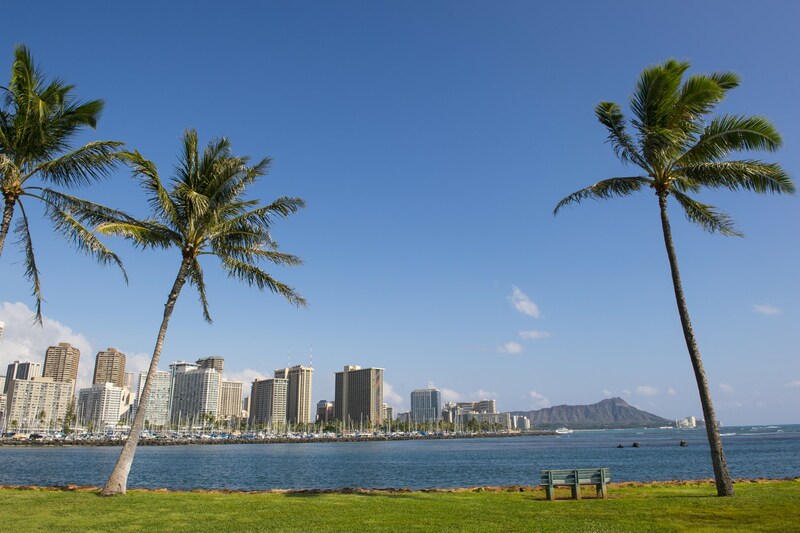 Save Up To 85% At Hawaii Neighborhood Pharmacies. Copyright© 2000 - 2019 Unity House, Incorporated. All rights reserved.